ERT have broadcasted the national selection for Demy in which they chose This is Love as the Greek entry for Eurovision 2017. Greek broadcaster ERT has revealed that the national final, in which Demy will sing three songs, will be held late February or early March. The singer gave her first televised interview about Eurovision this Thursday. Demy will represent Greece at the Eurovision Song Contest 2017 in Kiev. According to Greek journalist Gregory Melas, she has been internally selected by broadcaster ERT and will perform three songs in a national final. 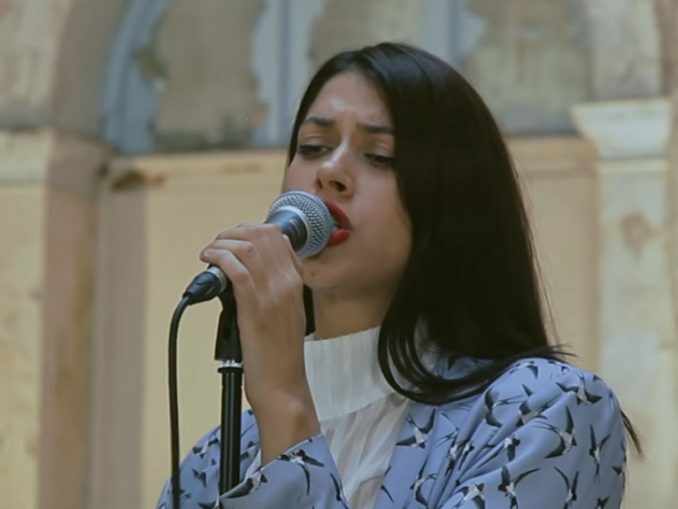 According to journalist Gregory Melas, Greek broadcaster ERT has decided to let singer Demy and the group Stereo Soul take part in a national final, in which both cts will sing two songs that might represent Greece at the Eurovision Song Contest 2017 in Kiev.